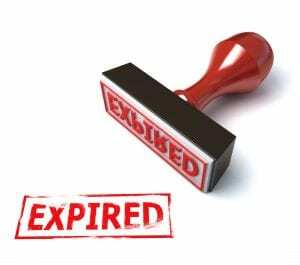 “Best If Used By” – Does Your Printer Ink Really Expire? There are plenty of “facts” (or shall we say, opinions) being shared on the internet that all conflict with each other as to whether the big manufacturers of printers and multi-function office machines are making more money on their consumables than on the actual printers. While the truth most certainly likes somewhere in the middle of all these facts and opinions, it’s definitely clear that over time, consumers spend significantly more on ink and toner cartridges and other printer accessories and service, than they did on the original printer purchased. Some are able to sell or recycle their unused toner cartridges for cash back. 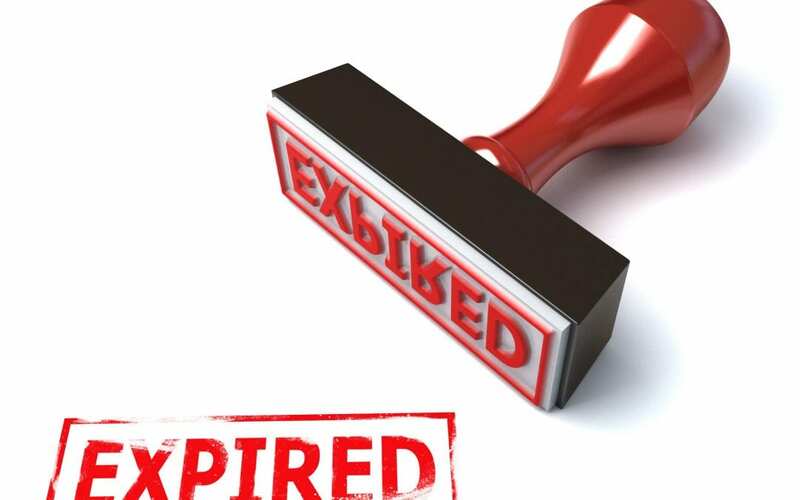 The next most popular point under debate on this topic, is whether those costly ink and toner cartridges really “expire” on or about the dates printed on the packaging. Most well-known, reputable manufacturers (think HP, Brother, Dell, etc.) are not just putting arbitrary expiry dates on their ink and toner products simply to make an extra buck off their customers. If a product has a “best if used by” or actual expiration date printed on it, it’s there because the item must have some type of shelf-life, and at some point, after that date, the item will lose it’s potency, or freshness. Companies print an expiry date on these products to insure the integrity and quality of both the ink/toner and the printer. That being said, expiration dates on ink and toner cartridges are not exact. In most cases, these items will perform quite well for 1-2 years beyond any dates displayed on the package. When your printer ink “expires”, it won’t be on a specific date. What typically happens is it dries up slowly until it can no longer be used print documents. Attempting to install and use an expired cartridge shouldn’t harm your printer. However, over time, they can get clogged which causes the printer to work harder and the end-result may then be expensive repairs to your printer. Once it’s installed, it’s best to let an ink cartridge run its cleaning course in order to keep the nozzles unblocked. Cartridges can begin to go bad even sooner than their expiration dates if your printer is not getting a regular workout. Note to self – Never leave a cartridge unused in your printer for too long! if you don’t use your printer very often, at least try to print a page or two a week to keep your cartridges active. Because ink and toner can be so costly, there is often a tendency to stock up and save, or take advantage of great deals and buy a larger quantity to store in the office supply room. Within reason, this strategy may be fine, but it’s good to realize that where and how you store your printing supplies can also affect their lifespan. General consensus is exposure to air and climate changes can degrade the ink or toner’s composition. Nevertheless, you can certainly keep unopened ink and toner supplies up to about two years after purchase, if they are stored properly. Keep your ink and toner in its original, factory-sealed packaging until the time comes to install it. Store them in neutral climate conditions such as a well-ventilated storage closet, away from direct sunlight, to help prevent evaporation and maintain the integrity of the ink for longer time period. Business owners may need to think twice about ordering cartridges in advance, and those that don’t do high volume printing might be better off over the long run to purchases closer to the needs. Buying genuine OEM ink and toner cartridges also offers a better chance at quality and longevity, and those printed dates on a name brand manufacturer’s package can be used as a guide. When buying ink or toner that has been refilled or from off-brand or generic companies, be aware that the product most likely has been altered in some way, and there can be no guarantee it will produce consistent results in the long term, and any expiration dates on such items may be meaningless.